There are a lot of big brand names rebranding at the moment. For the last week everyone has been talking about the Uber rebrand. So why are so many brands changing? Rebranding is happening because companies know change is needed. Change is really hard but it is also inevitable. The important thing is knowing when to change and what to change; hence the controversy around Uber this week. One of my favourite quotes is “The only thing constant in life is change” and those of you who know me have heard me revert to it many a time. So Uber have joined the rebranding movement and they are not alone. 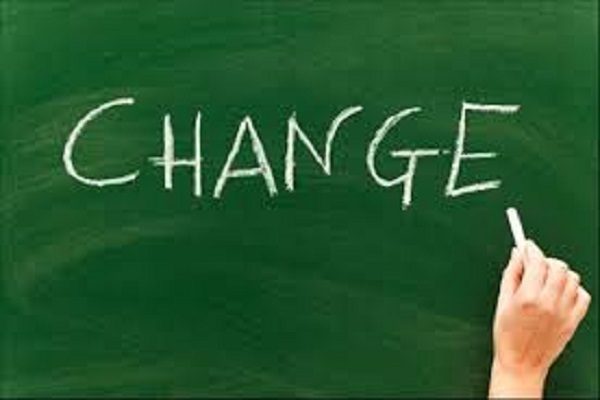 Google, Eir, BBC Three, Spotify and many more organisations have decided to communicate change. We recently rebranded the Irish Hospitality Institute and our focus was on truly reflecting who the IHI are and why people should join their progressive organisation. Why did you choose the current name and logo? What products / services are you selling? What does your current look and feel say about you? All of the above questions feed into your business and your business is your brand. Consistency is so important in branding but staying consistent with something that is not working is bad branding. The aim is to balance consistency and change. If the direction of your brand has changed, you need to establish new messaging, possibly rebrand and you then need to consistently communicate this new messaging and new direction to all your stakeholders. Figure out what you need to change but also figure out what you need to keep and then think about the implications of both.